Square Enix has released a short, seven second teaser for their upcoming Just Cause 3 gameplay reveal. 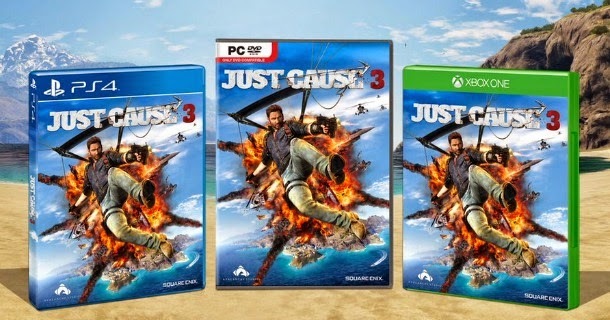 The full reveal will be on April 28th and Just Cause 3 is planned for a holiday release on the Xbox One and PS4. 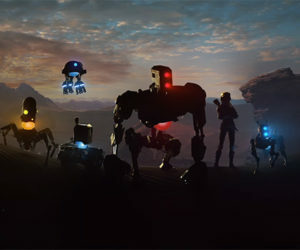 The teaser also comes with an image showing off the official box-art. The teaser is only a day after Square Enix announced their plans for E3 2015. This all but guarantees Just Cause 3 will be a cornerstone of their press conference this year.